December 24th is the launch date of our next Pigs For Poverty program with 70 families (mostly single moms) starting their own piglet-breeding program. 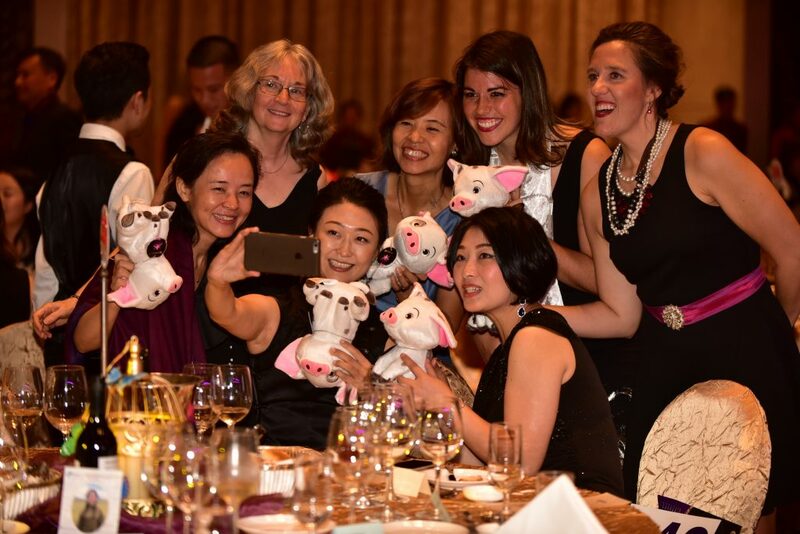 In fact, over the next 6 months in excess of 120 families will be recipients of this program thanks to support from individual pig donors throughout the world, the Shenzhen Captivating Charity Auction, and matching donation from Captivating’s Chairman, Dean Beveridge. After 12 months in this program, and assuming families stick to the program, they will start to see their incomes increase and poverty become history. Of course, this ultimately means their children will stay in school for longer. Great news. Currently, families are being interviewed and assessed by our local coordinator and program implementer, Shamtse Charity. Training will then follow on how to run an efficient and effective business, sites prepared to ensure appropriate hygiene practices can be maintained, and relationships built with the local animal husbandry providers and veterinary clinics. Once everything is in order, these single moms will each receive 2 breeding piglets, quality feed to get them through the first growing period, vaccinations and ongoing instruction. The two breeding piglets they receive will mature over the next 9 – 12 months, before themselves becoming “moms”. 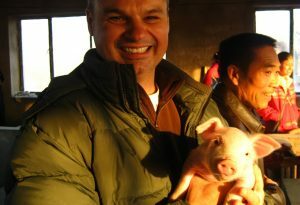 From that point on, each sow will be capable of producing 12 – 20 piglets a year – piglets that will be sold at market. Our thanks to everyone who has got behind this program, a program that will ultimately ensure more stable futures for the children of these single moms. This brings her such huge relief – priceless.